Shrimp is the most consumed seafood in the world. 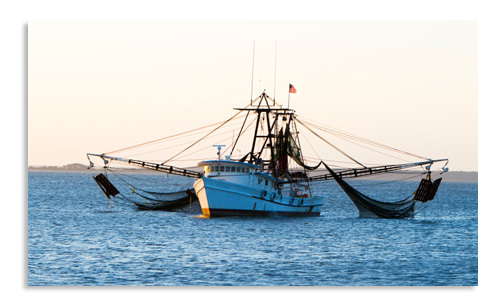 Shrimps are commercially fished along with farmed raised. Shrimps are usually purchased by the pound. Star Fish Market cooks all sizes of shrimp on an hourly basis. Always specify if you prefer wild or farm raised. We peel and devein shrimp at your request.